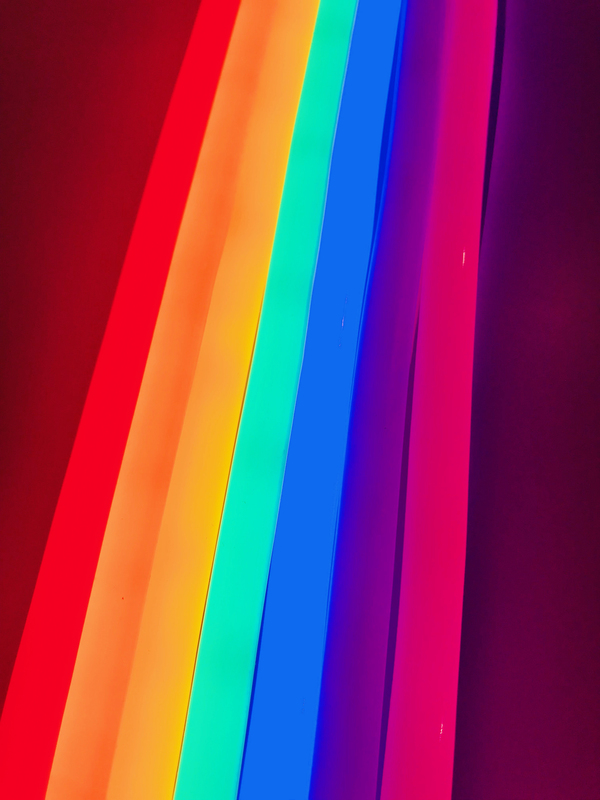 Keep a piece of our colourful kingdom with you! 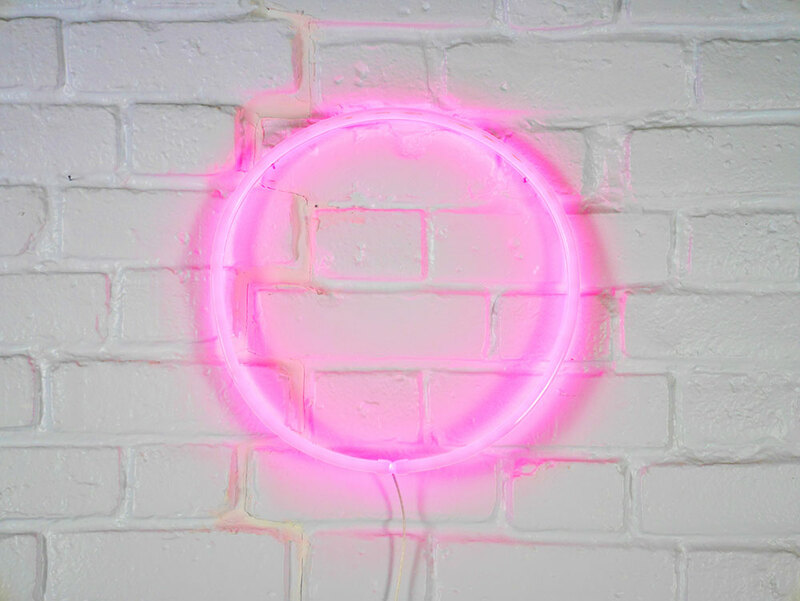 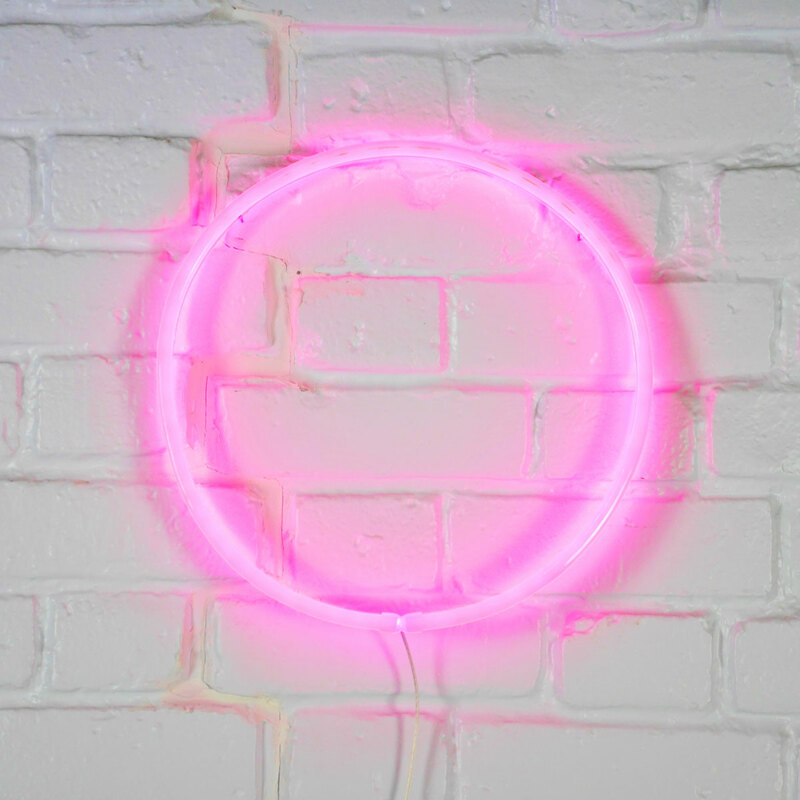 This neon hoop is available in many colours and whilst it looks like traditional neon it is in fact amazingly practical and safe un-smashable neon flex backed on a ring of clear acrylic, so it is hollow in the centre. 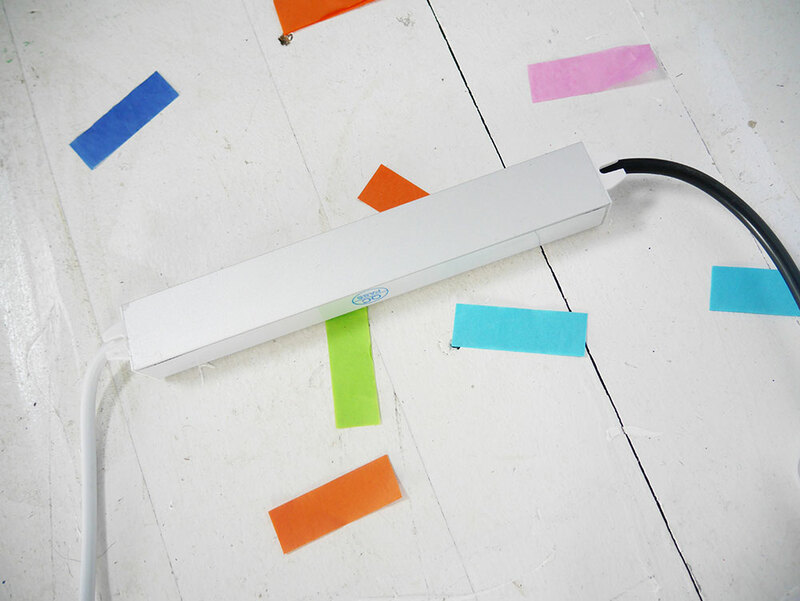 Lightweight and easy to hang, this beauty comes with an in-line on/off switch. 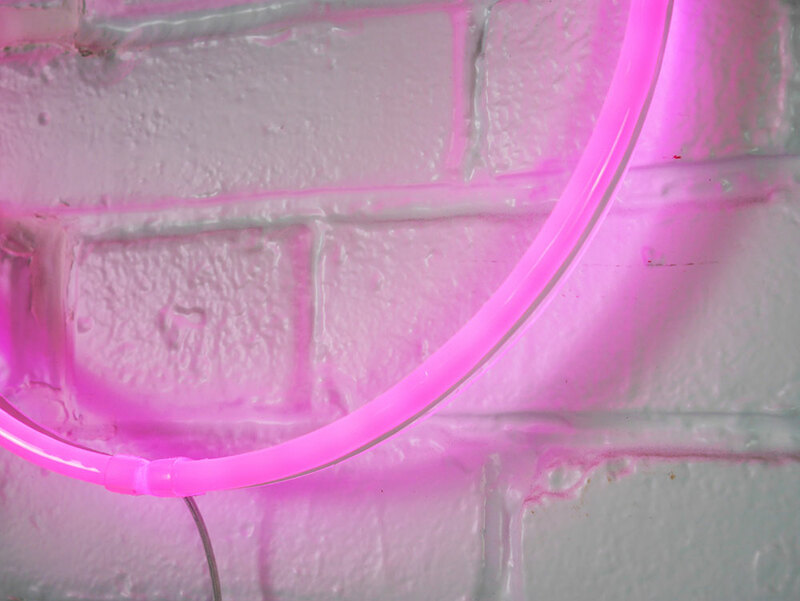 All of our neon hoops are designed and made by us in the UK.